The state Department of Environmental Protection recently announced it has identified five companies as being responsible for “extensive contamination” via chemicals through air, land and water affecting residents, according to a release by the DEP. Commissioner Catherine R. McCabe announced at the end of March that the five companies are to pay millions of dollars in cleanup efforts. The five companies, Solvay, DuPont, Dow DuPont, Chemours and 3M, are also required to provide the DEP with detailed accounts of their use and discharge of polyfluoroalkyl and perfluoroalkyl (PFAS) substances, chemicals used in the manufacturing of plastics, and although they have been used for decades, regulatory agencies are just now starting to understand the dangers they post to human health. A recent Patch article labeled the Berlin Water Department as a contaminated site, amongst numerous others in the state, that had “accumulated or accrued the most violation points between October 2014 to September 2017,” causing concern for some residents with regard to potentially having elevated levels of PFAS. 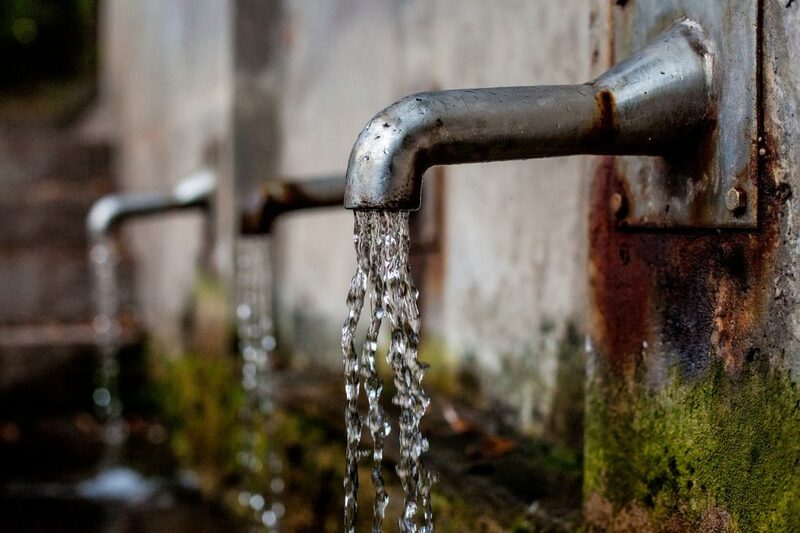 However, according to Berlin Borough records and the borough engineer, the Berlin Water Department has not tested positive for PFAS over the past decade. Dougherty disputed the recent article that labeled the Berlin Water Department as a department with high violations over the past years, as labeled by The Environmental Working Group. EWG does not set state health standards. “The Environmental Working Group is an organization that supports increased drinking water regulations. The EWG report recently cited in the Patch has misrepresented violations in the Berlin Water Department,” Dougherty said. “No NJDEP violations for water quality have occurred in the Berlin Water System. According to The Environment Working Group website, the Berlin Water Department is on the list “large utilities with violations” due to having one violation point over the past three years. Councilman Ron Rocco, chairman for the water and sewer department, explained the reason for Berlin Borough’s violation is not due to chemical violation. Dougherty confirmed Rocco’s statement that the violation given to the Berlin Water Department is due to a mistake made in the number of samples submitted to the DEP, which was later rectified and all samples tested were not in violation of state regulations, according to Dougherty.